Decades of civil war before South Sudan became a nation in 2011 and continuing to the present have left it one of the poorest countries in the world. Wracked by conflict, the young nation hasn’t yet been able to provide its people the basics of adequate healthcare, education, and income opportunities. More than 6 million South Sudanese didn’t have enough food to sustain themselves in 2018. And while the outlook for 2019 is better in some areas of the country, food insecurity continues to rise for vulnerable families in other parts. About 47,000 people were considered to be experiencing in parts of central South Sudan as 2018 came to a close, although famine was not officially declared. The crisis has also unsettled entire communities. More than 4 million people are displaced because of conflict and hunger, including 2.2 million who have fled to neighboring countries since December 2013. Uganda hosts almost 800,000 refugees from South Sudan, down from more than 1 million in mid-2018. Sixty percent of the displaced are children. 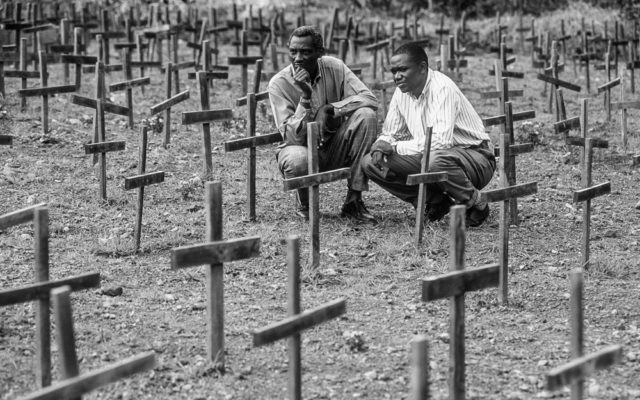 A new study estimates that nearly 400,000 people have died because of the conflict. But violence is declining and people have a little more to be hopeful about. 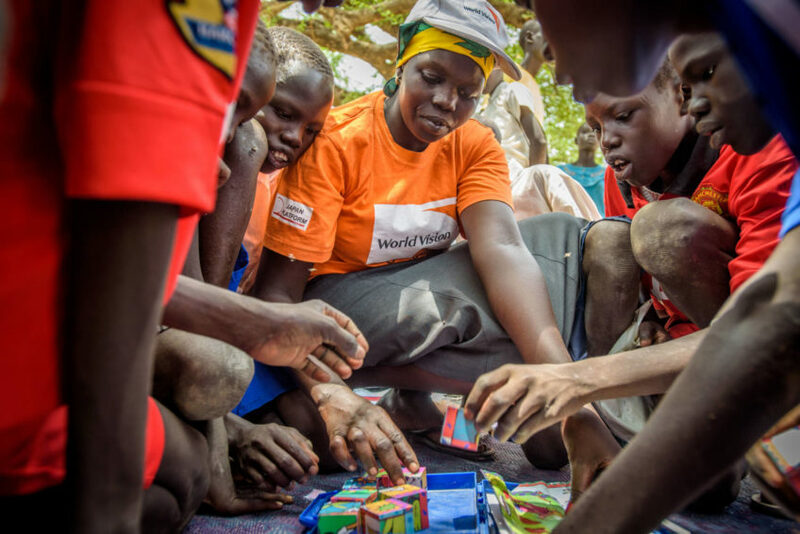 In February 2018, World Vision accepted the first 250 of nearly 700 child soldiers and other children who had associated with armed groups in South Sudan into a program to ease their transition to civilian life. Caseworkers help them recover from the violence they’ve seen and experienced, so they can peacefully rejoin their families and communities. 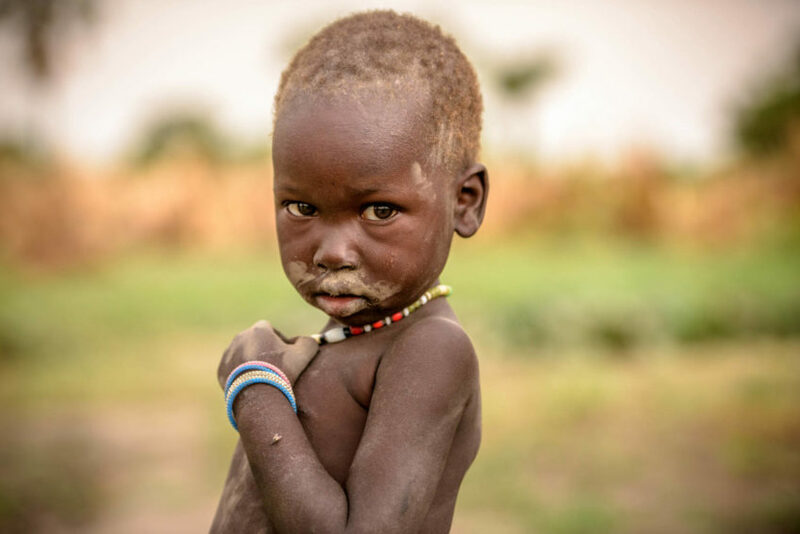 Help children affected by conflict and hunger in South Sudan. South Sudan gained independence from Sudan in July 2011 after decades of war. The birth of the new country brought hope for a bright future. In December 2013, that hope dimmed as the conflict broke out. 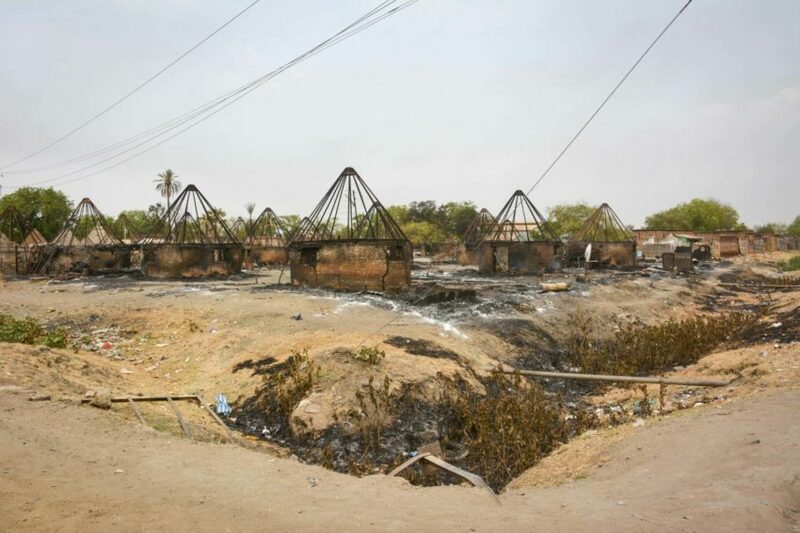 December: Fighting breaks out in Juba, South Sudan’s capital. President Salva Kiir calls it a coup attempt on the part of his vice president, Riek Machar. 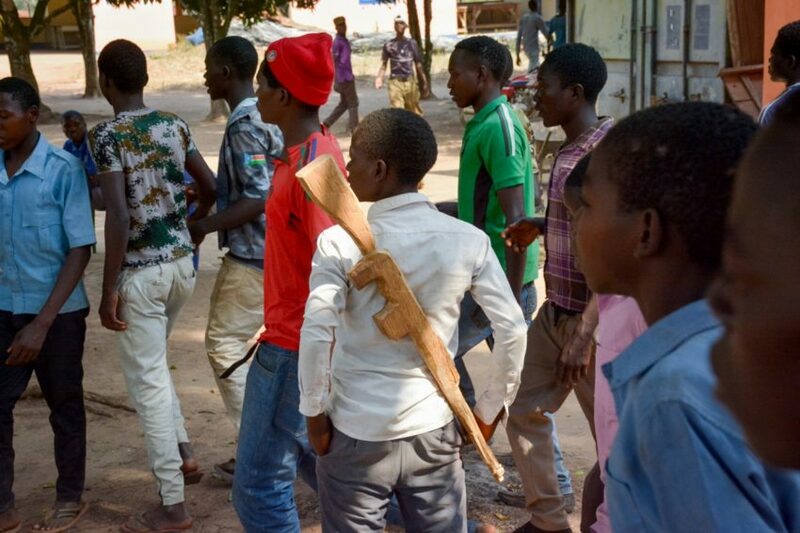 Attacks spread to other areas; civilians flee. January 2014: The first of many ceasefires is negotiated, declared, and quickly broken. June 2014: 1.4 million people flee their homes. 4 million people — one-third of the population — face critical food shortages. Fighting interrupts farming season, making food scarce and expensive. April: The Transitional Government of National Unity was formed. 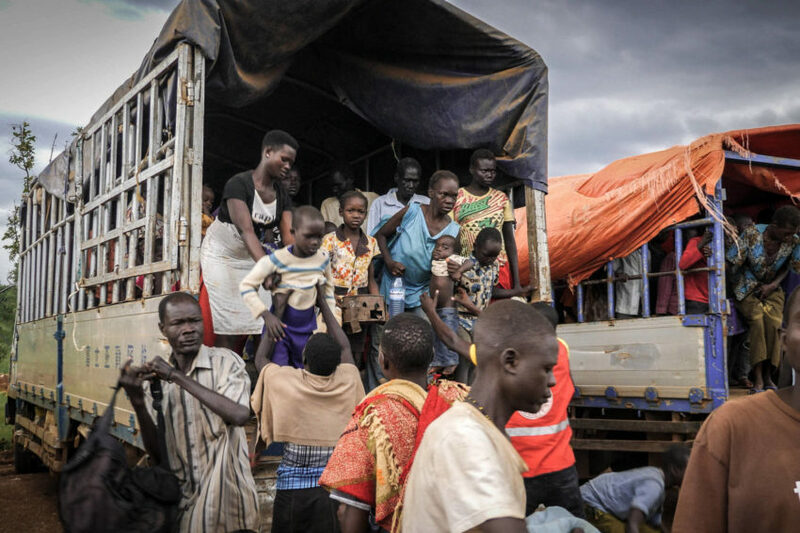 July: Fighting in Juba leaves 150 people dead, starting a new wave of displacement. 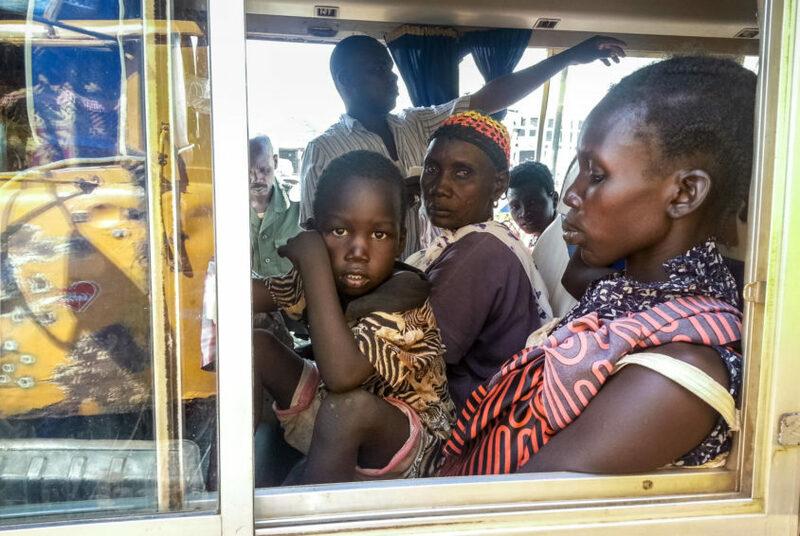 About 2,000 South Sudanese refugees cross into Uganda daily. February: Famine is declared in parts of Unity state in what the U.N. calls a man-made catastrophe brought on by conflict and economic collapse. May: A unilateral ceasefire is announced. July: The hunger and malnutrition crisis continues, but famine conditions have improved. August: The number of South Sudanese refugees in Uganda surpasses 1 million. April: Terms expire for both the transitional government and the president’s office. August: President Salva Kiir and rebel leader Riek Machar sign a new, revitalized cease-fire and power-sharing agreements. President Kiir also granted general amnesty to rebel leaders, including Machar. Fast facts: What is happening in South Sudan? What are the problems in South Sudan today? Is there famine in South Sudan? 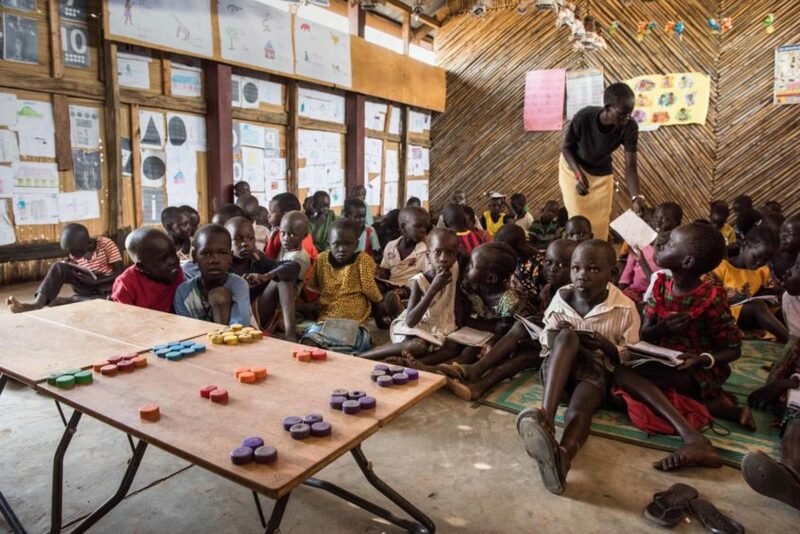 How is the South Sudan conflict affecting children? 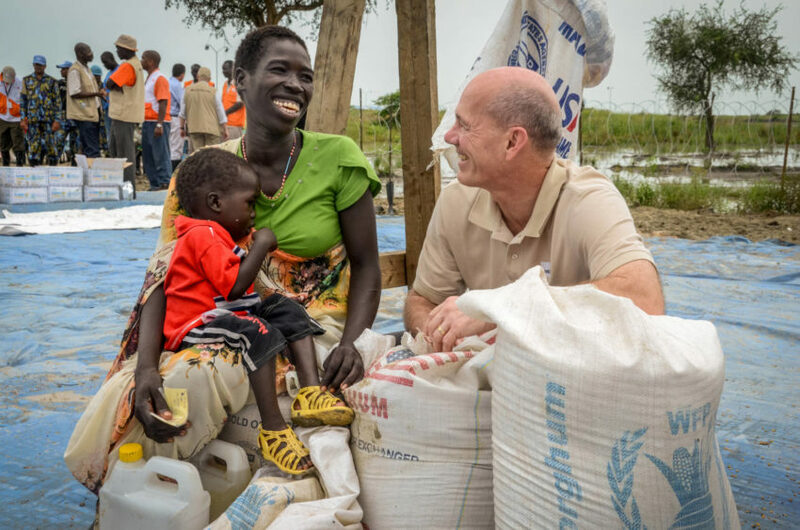 What is World Vision doing to help in South Sudan? Violent conflict in South Sudan that began in December 2013 has killed an estimated nearly 400,000 people and driven million people from their homes. 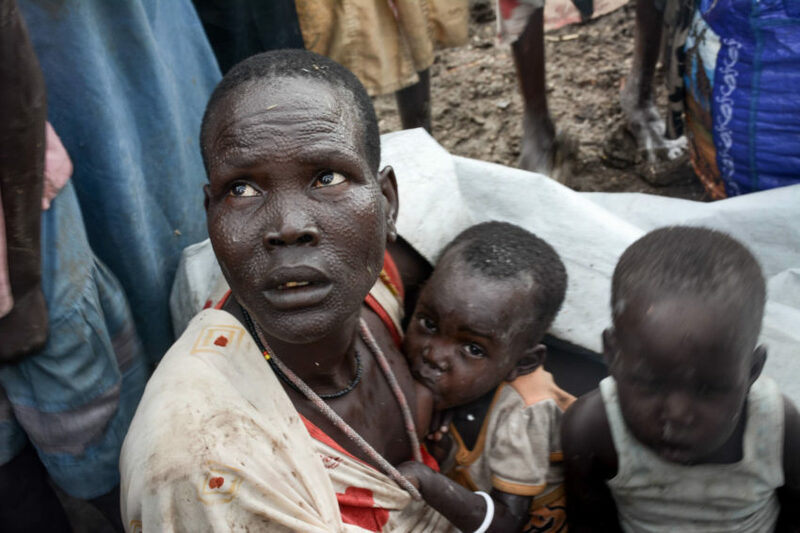 About 6 million South Sudanese — more than half the population — are in immediate need of food aid. Projections show improvements for some in the short-term, but by May 2019 — the end of the lean season — as many as 6.5 million people may need food assistance. About 2.2 million people have fled to neighboring countries as refugees; roughly 60 percent of them are children. Internally displaced people live in overcrowded camps, putting a severe strain on food, water, healthcare, shelter, and sanitation services. 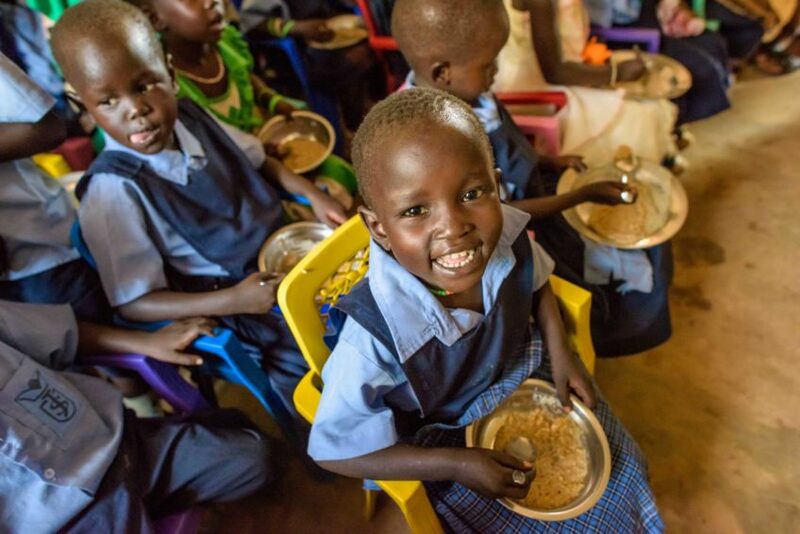 World Vision is reaching about 1 million people in South Sudan with food and nutrition, clean water and sanitation, household goods, education, and child protection. Pray: Lift up children, families, and humanitarian workers who come to their aid. Give: Help World Vision meet the most urgent needs of children and families. Conflict is the main reason behind the current crisis, including increased levels of hunger. The Aug. 5, 2018 cease-fire and power-sharing agreement seems to be holding. But the effects of the past five years of war and chaos are catching up to the population. Lack of food is at a crisis level. Displaced families have been unable to farm and feed livestock. Food prices have risen significantly, and aid groups still have trouble accessing remote areas with relief supplies. On February 20, 2017, the government of South Sudan declared famine in two counties of Unity state, where there are about 100,000 people. 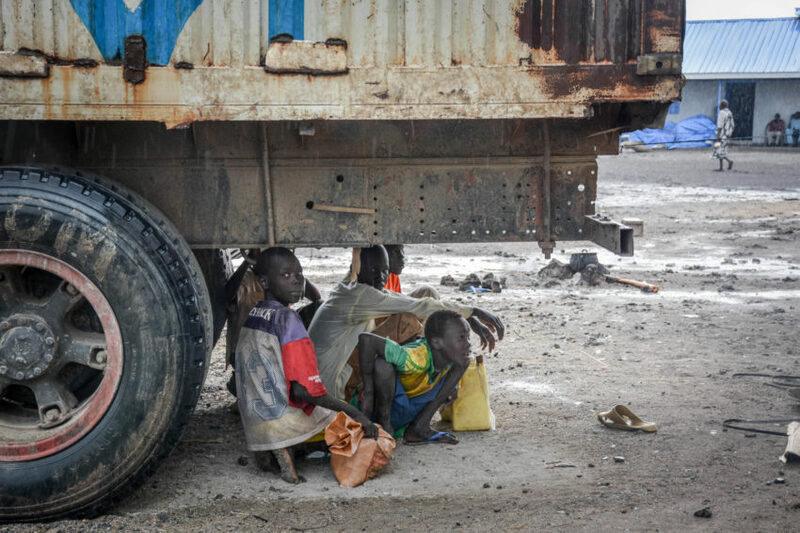 Fortunately, quick, concerted aid delivery in South Sudan relieved famine conditions by July. 20 percent of households the area faced extreme food shortages, with limited ability to cope. More than 30 percent of children suffered from acute malnutrition. Hunger caused more than two deaths each day for every 10,000 people. The South Sudan famine declaration was mainly due to the country’s internal conflict, which has hampered aid delivery. 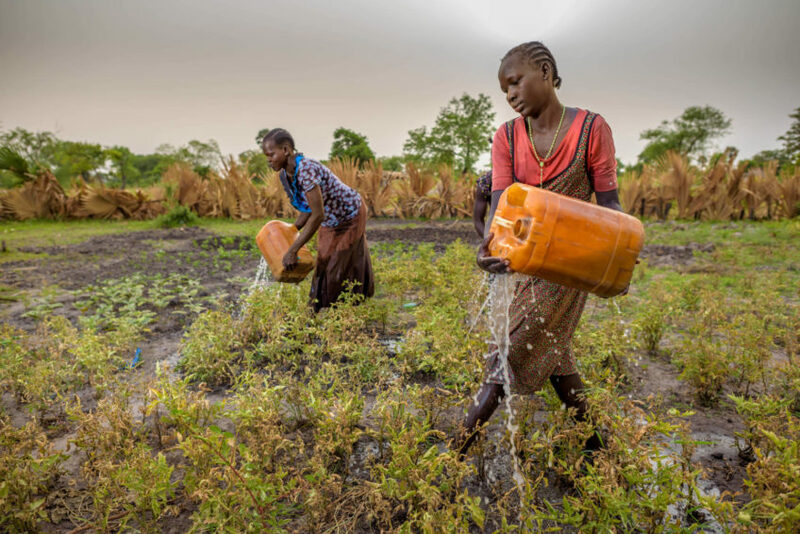 Because more than 90 percent of South Sudan’s population depends on rain-fed agriculture, South Sudanese can lose everything when the rains don’t come at the right time and quantity. And displaced families are not home to plant and cultivate crops in their fields. At the height of the crisis, close to 72 percent of South Sudan’s children were not in school, the highest proportion in the world. Extreme poverty and a history of exposure to conflict also make children vulnerable to recruitment as soldiers or help to armed groups. The U.N. children’s agency estimates that 19,000 children have served as child armed combatants or support staff in the conflict since 2013. Girls are most often recruited for domestic work. They frequently experience sexual violence and can be forcibly married. Listen to some of their stories. The breakdown of the national healthcare system and low vaccination rates have given rise to measles outbreaks. 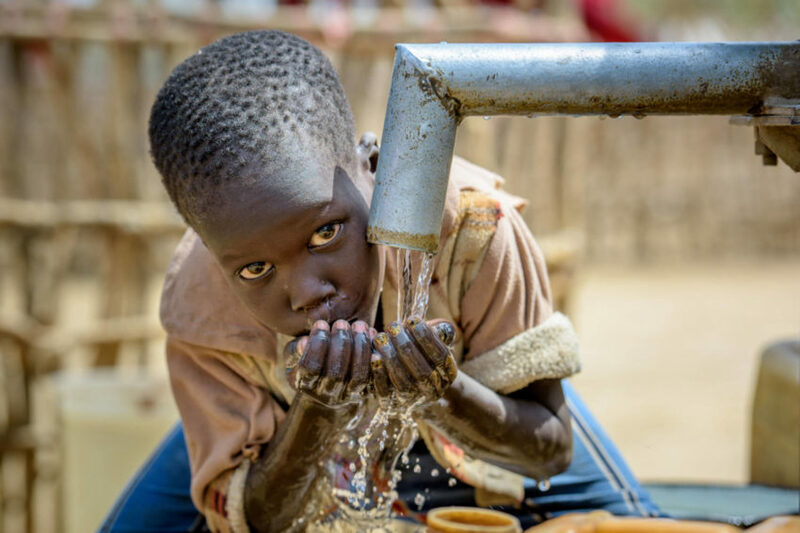 Cholera is a threat where families lack access to clean water and sanitation; the disease sickened more than 21,000 people and killed 4,000 during the latest outbreak in June 2016 through the end of 2017. Children need safety, healthy activities, opportunities to learn, and psychosocial support so they can recover from overwhelming experiences. World Vision has worked in South Sudan since 1989. We were one of few humanitarian agencies to provide assistance during war in what was then southern Sudan. After independence in 2011, we concentrated on recovery and community development. 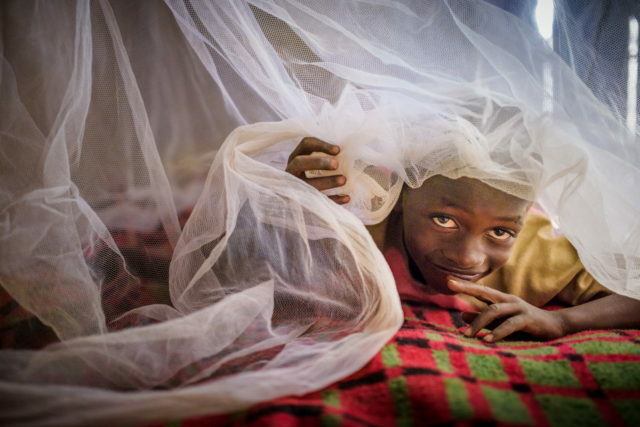 Listen to World Vision magazine’s August 2015 special feature on South Sudan’s tattered dreams. 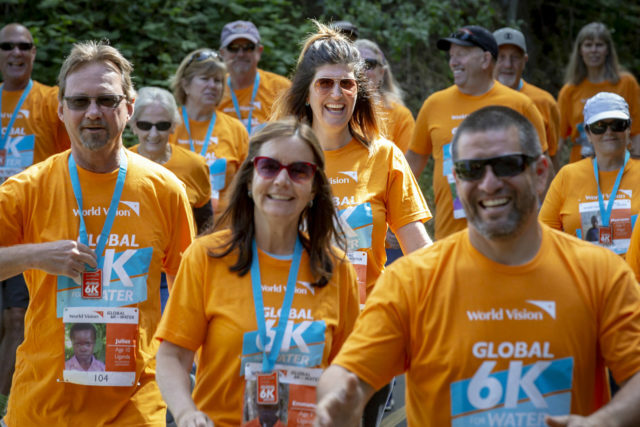 World Vision’s work includes health, food security, child protection, water, and education. In January 2014, the first food aid and household supplies are delivered to families trapped by conflict at the Malakal U.N. site. In May 2014, relief goods and Child-Friendly Spaces are provided in three states. Nutrition programs benefit 36,000 children. Since the conflict began, we’ve helped nearly 420,000 people in South Sudan with food, water, sanitation services, and household essentials such as blankets and mosquito nets. We immunize pastoralists’ cattle, provide fishing nets, and train and equip farmers. 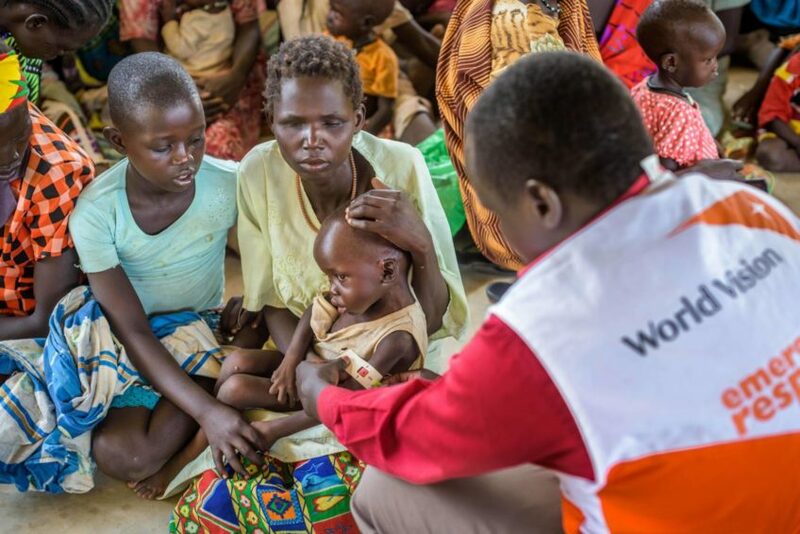 In June, World Vision responds to a cholera outbreak near Juba by training faith leaders, child protection committees, child rights clubs, and state public schools on cholera prevention and management. By the end of 2016, nearly 1 million South Sudanese have benefited from World Vision’s provision of food, water, sanitation, screening and treatment of malnutrition, support for livelihoods, and education. Child protection, peacebuilding, and anti-violence programs are integral to our work. During 2017, World Vision assisted 1.2 million people with healthcare; 822,752 with food security and livelihoods; 384,424 with water, sanitation, and hygiene; 142,911 with household items; 214,677 with nutrition; and 91,911 with child protection and education activities. World Vision begins a UNICEF-funded program to help nearly 700 children who have served with militias to reunite with their families and return to education. We also continued critical programs reaching hundreds of thousands of people with emergency food, livelihood training, health care, access to clean water, sanitation, and hygiene, and providing children with education opportunities.